Improve surface finish on even the most restricted areas with our expert AFM. When it comes to improving efficiency and capabilities of a centrifugal pump, the surface finish of the turbine, impeller, and/or the housing can be critical. A poor surface finish with positive material build up left from manufacturing will cause drag and slow down the volume of fluid pumped throughout the system. 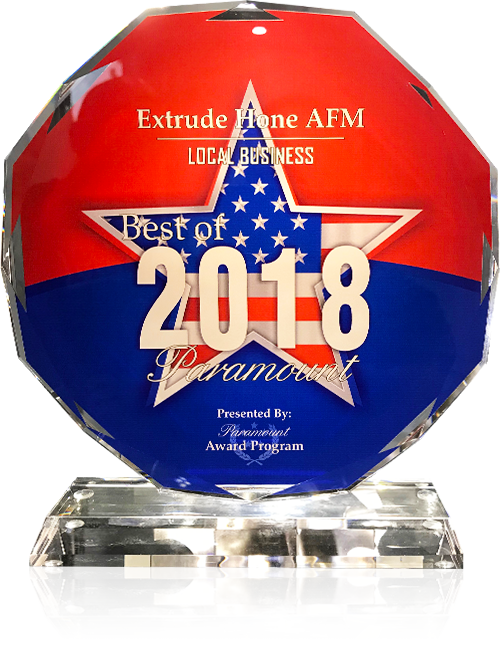 Fortunately, Extrude Hone AFM has the capabilities to improve surface finish and remove material from the most restricted areas between the blades. Our process uniformly removes the necessary amount of material throughout the impeller, pump, and turbine. The result? Improved volume and efficiency in the pump and reduced stress on the motor. Extrude Hone AFM has been providing you superior services and quality results at reasonable prices for many years. We cater to you nationwide. Simply dial (562) 531-2976 to get started.